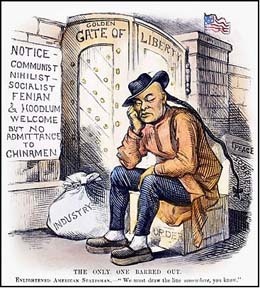 The Chinese Exclusion Act of 1882 was the first major law that restricted immigration into the United States. Congress passed the act in response to economic fears, especially on the West Coast, where Chinese workers were blamed for high unemployment and declining wages. The law, which prohibited Chinese laborers from entering the country for 10 years, came after years of anti-immigrant sentiments and a desire to regain “white purity.” The act also denied citizenship to Chinese immigrants who were already in the country. 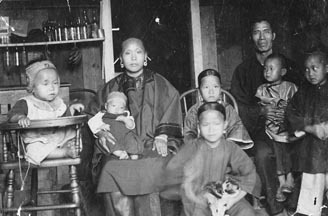 The Chinese Exclusion Act was extended both in 1892 and 1902, and finally repealed in 1943 with the passage of the Magnuson Act, which permitted 105 Chinese immigrants annually. A year after the initial passage of the Chinese Exclusion Act, the Hawaiian government likewise restricted Chinese immigration. 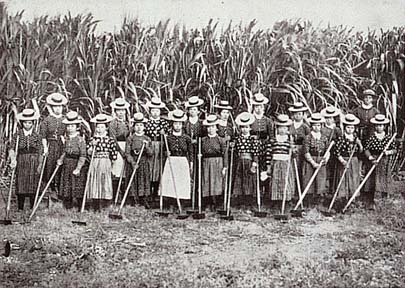 But because Hawaii’s thriving sugar industry needed workers, the Japanese government signed a formal immigration agreement with the Kingdom of Hawaii in 1885 to bring in more contract workers, called Kanyaku Imin. The agreement between Japan and Hawaii came about after Hawaii’s King Kalakaua visited Japan in March 1881 and expressed to the Meiji Emperor his desire for Japanese laborers to come to the islands. 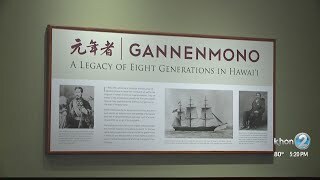 The Meiji government previously had prohibited immigration to Hawaii due to the slave-like treatment of the first wave of Japanese, known as Gannen Mono, to the islands. 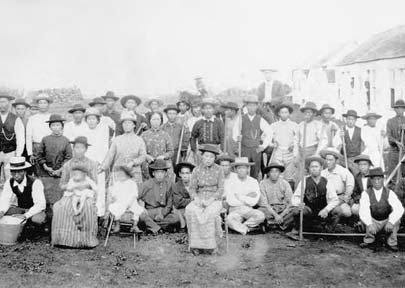 From 1885 to 1894, nearly 30,000 Japanese government-sponsored contract workers — mostly from poor tenant farm families — came to Hawaii, setting the foundation for Hawaii’s Japanese population to flourish in the coming years. The Japanese laborers earned on average $15 a month, which was considerably higher than the $4 a month the Gannen Mono had earned. 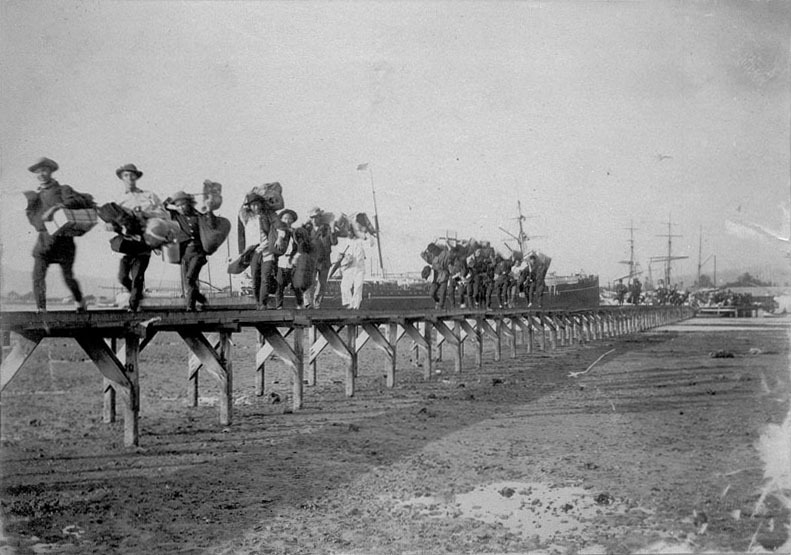 After government-sponsored contract employment ended in 1894, private contract immigration began, with companies charging Japanese workers fees and collecting commissions. That lasted until 1900, when free immigration from Japan began. 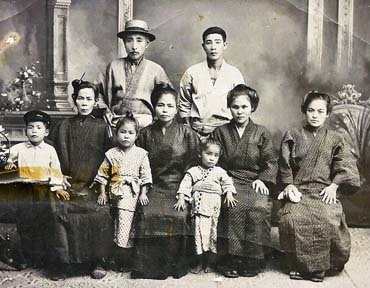 The first immigrants from Okinawa (called Uchinanchu) arrived in Hawaii in January 1900. Toyama Kyuzo, considered the father of Okinawan migration, had petitioned the Japanese government to allow Okinawans to emigrate overseas amid dire economic conditions in their homeland. The first group of Okinawans in Hawaii (26 men) began working on Oahu’s Ewa Plantation; however, all but two eventually returned to Okinawa after facing harsh working conditions. Despite the brutal conditions, the Okinawans returned home with considerable earnings, leading to the arrival of more Okinawan laborers. More than 8,500 Okinawans were living in Hawaii in 1908. Along with Okinawans, picture brides from Japan began arriving in Hawaii. Almost 10,000 came to Hawaii between 1908 and 1920, when the Japanese government stopped issuing passports to picture brides. 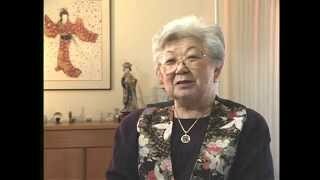 The system allowed Japanese men in Hawaii and the United States to find wives in Japan and start families. Japanese bachelors would mail their photograph to brokers in Japan. They would then be matched and married by proxy to available women. 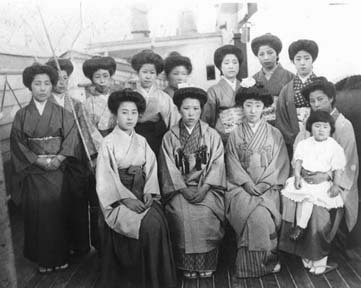 The brides were then sent overseas to meet their husbands for the first time. Many women were disappointed when they arrived and realized their husbands were many years older or less attractive than they had appeared in their photo. 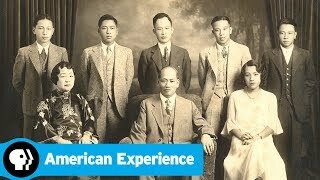 Nevertheless, this system allowed the Japanese community to establish roots in the islands and the United States. Chinese Exclusion Act prohibits labor immigration to US. Hawaiian government resolution restricts Chinese immigration, forcing sugar planters to import Japanese contract workers. Kanyaku Imin, government-sponsored contract workers, begin arriving in Hawaii from Japan. Kanyaku Imin, Japanese government-sponsored contract workers, ends with a total of 28,691 immigrants to Hawaii; immigration continues under private contracts. Private-contract period ends with 57,000 Japanese immigrants to Hawaii. Period of free immigration from Japan begins. 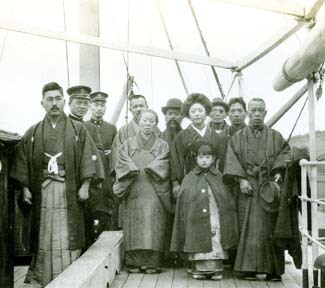 First immigrants from Okinawa arrive, called the Uchinanchu. Immigration of Japanese picture brides begins, with Immigration of Japanese picture brides begins, with almost 10,000 arriving in Hawaii by 1920.